From stylish shisha bars on Edgware Road to hipster Japanese pop-ups in the east end, you can get a taste of any corner of the world in the capital. 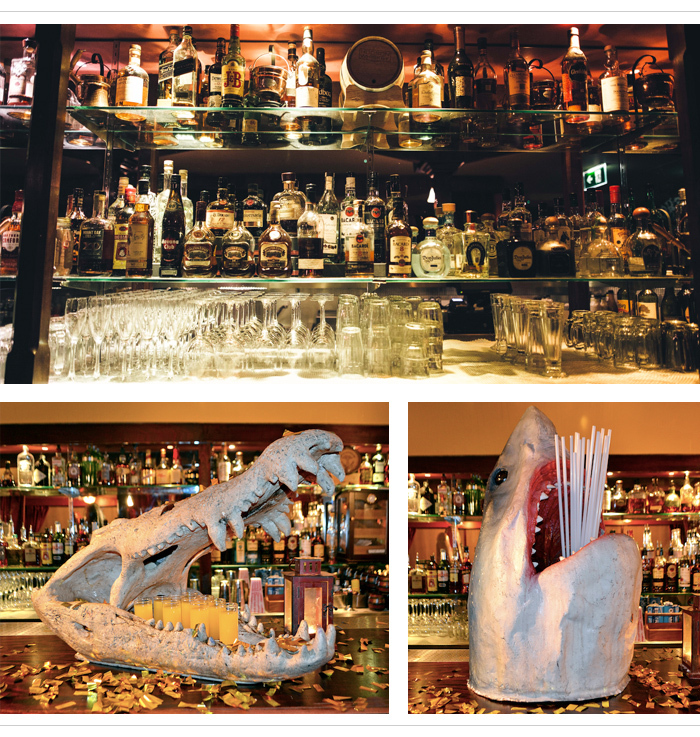 Flying the flag for Uncle Sam is Steam & Rye, a raucous City den dedicated to the glam and glitz of 1920s Americana. Bonkers and brilliant in equal measure, it’s the perfect party venue before the Big Day. Imagine America on steroids – but in the best way possible. The venue was created by a Hollywood set designer, so naturally there’s bold US details everywhere. From a bar modelled on NYC’s Grand Central Station to sequined showgirl dancers and Eastern Pacific Steam Train Dining Carriages - yes siree, Steam & Rye is a feast for the senses. There are cocktails of every kind, from Manhattans to the highly inventive Five Dollar Shake (vodka, passionfruit, vanilla and apple juice topped with bubbly cream and a FAB lolly - yes, we're serious). Best for hen party antics are the sharing cocktails, each of which are presented in giant shark, dinosaur or reptile heads. Now there’s something to add to your Snapchat story! 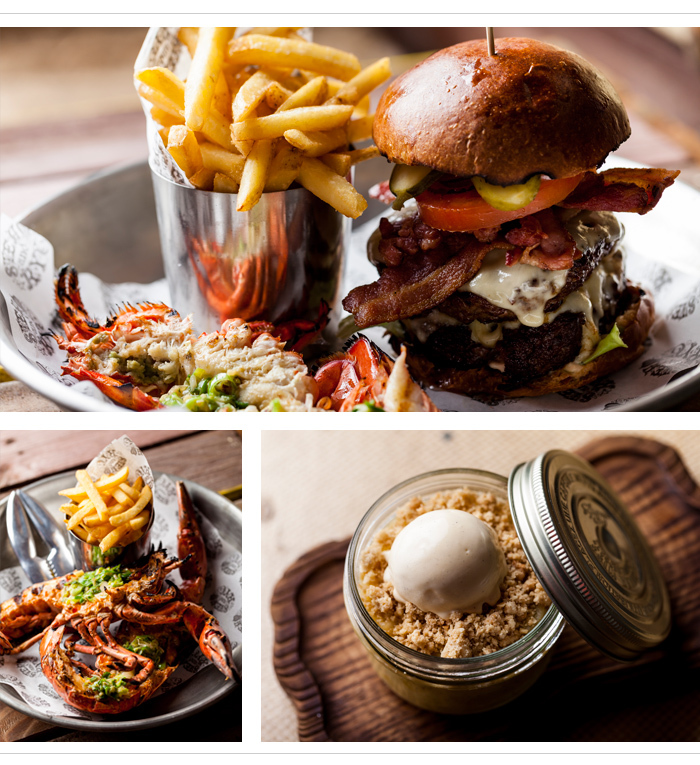 From barbecue to burgers, there’s a feast to dine on at Steam & Rye. In true US style, Steam & Rye holds an All You Can Eat night every Tuesday allowing you to load up on unlimited prawns or ribs with a side of chunky slaw, but if you prefer something a little less gluttonous, bring tapas to your table with a selection of appetizers. They include snacky and sharable plates including Spicy Voodoo Chicken Wings and comforting Mac & Cheese. 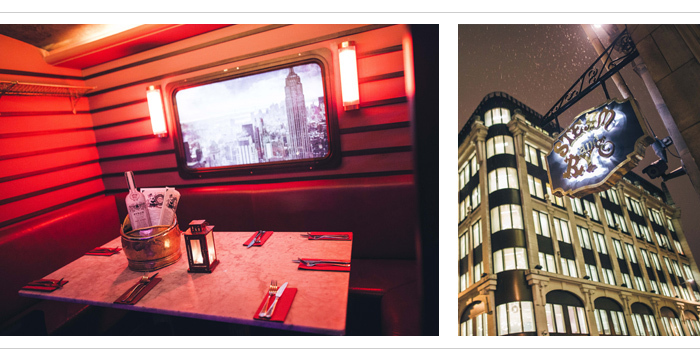 Every night is party night at Steam & Rye, but its position in the City of London means it’s rammed with banker types and office staff during the week. Fridays and Saturdays are best for groups, with last orders at a respectable 3am. Wannabe cowgirls take note; there are weekly challenges to tame the in-house mechanical rodeo bull – shipped in all the way from Las Vegas. The cocktail bar is an all-singing, all-dancing den of drinking, with live music, Coyote Ugly-style bar dancing, tequila-toting showgirls and Doll’s Night Wednesdays, which gets you a whopping 50% off cocktails all night if you join their the Sorority Club. We're in; the question is, are you? Head to the bar and ask for Trent to mix your cocktails – he’s the barkeep with seriously impressive fire-breathing skills. 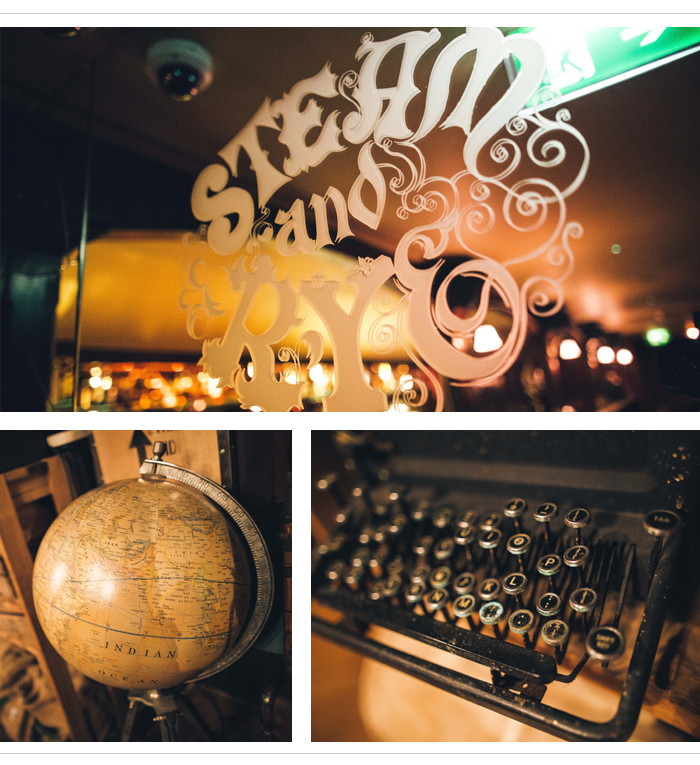 Reserve your own booth at Steam & Rye to ensure the bride-to-be gets the send-off she deserves. The bar is owned by model and presenter Kelly Brook, so there’s always usually a famous face or two to be spotted at Steam & Rye.